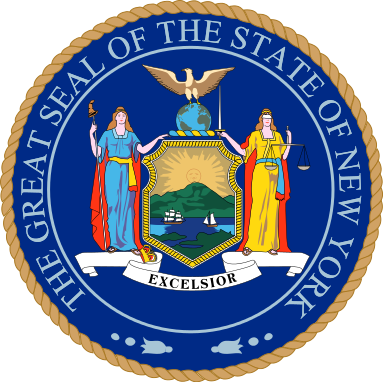 A bi-partisan bill to create a Commission on Prosecutorial Conduct died in NY's Rules Committee in the Senate and House earlier this week. The Commission would have been empowered to investigate complaints of prosecutorial misconduct and -- like the Commision on Judicial Conduct -- would have been authorized to sanction prosecutors by admonishment, censure, or removal after a hearing. This was the first year it has been introduced, and hopefully it will be presented annually until it passes. Main opponents: the state District Attorneys Association, which pretty much goes without saying. There is no good reason not to have such a commission, and the DAD's stated opposition (some of the disciplinary avenues might conflict with the state constitution) was easily remedied. The almost complete lack of any redress in any forum for people who have suffered at the hands of prosecutorial misconduct is shameful. That NY cannot or will not install a relatively toothless Commission that would likely act only on the most egregious misconduct (or against the politically weakest of prosecutors) says a lot about the difficulty we face in holding prosecutors accountable.